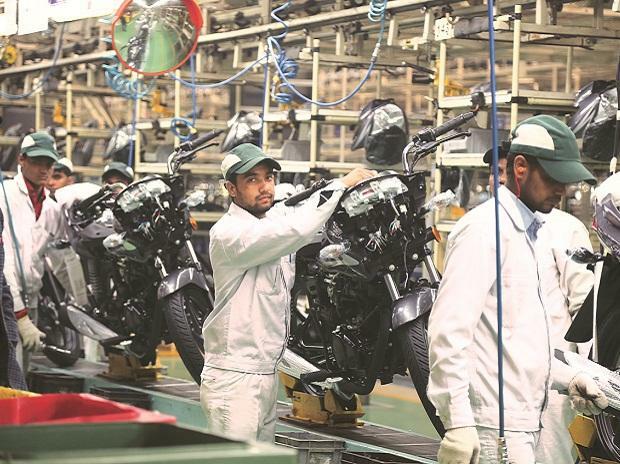 In a bid to keep pace with competitors such as Hero MotoCorp and Honda Motorcycle and Scooter India (HMSI), the country’s second-largest two-wheeler manufacturer, Bajaj Auto Ltd (BAL), is ramping up capacity by a fourth across its three plants, to 6.3 million units. “For the current year, we have the capacity to produce and sell five million units. Investments have already been made at our plants. We are looking at increasing productivity to manufacture 6.3 million which will come on-stream next year,” said Rajiv Bajaj, managing director of BAL. While Hero MotoCorp is considering setting up a fourth plant to take its annual capacity over seven million units, HMSI is in the process of establishing a third facility in Karnataka, which would take its production capacity to four million units by 2013. Once the capacity enhancement programmes are in place, BAL would be able to produce 5.7 million two-wheelers and 600,000 three-wheelers/four-wheelers annually across the company’s three plants in Waluj, Chakan and Pantnagar. BAL will commence sales of four-wheeler ‘RE60’ by year-end in Sri Lanka and later in India in 2013. Interestingly, the company would utilise the available capacity to roll out new variants of its mainline brands--’Pulsar’ and ‘Discover’. “We want to make bigger, sportier bikes. We are in the volume game but not at any cost. We are a publicly listed company and we have a performance to show. We cannot but focus on the bottom line. 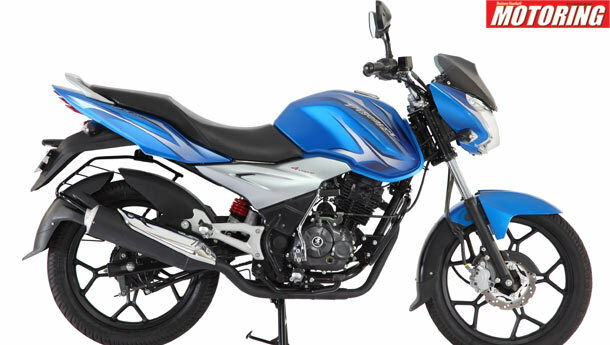 We are focused on two brands – Pulsar and Discover,” Bajaj added. HMSI had earlier last week introduced its second motorcycle, the 110 cc ‘Dream Yuga’, to challenge its former partner Hero MotoCorp’s dominance in the mass commuter segment. 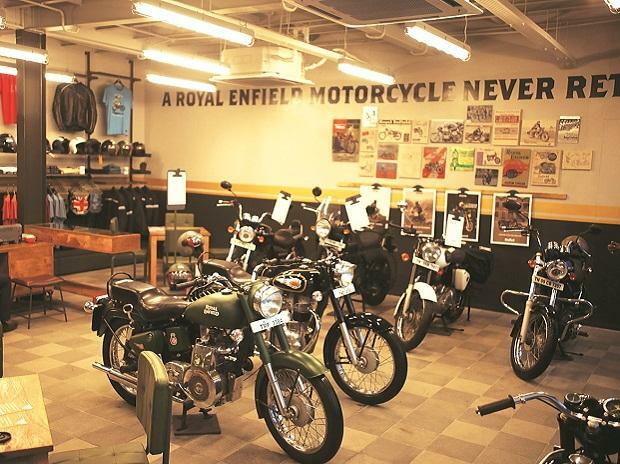 The entry-level segment accounts for over 70-per cent of the 10-million-strong motorcycle market in the country. BAL with the ‘Platina’ model has a share of 16 per cent in the category. “We sell about 50,000 units of the Platina every month. As long as there is demand, we will make it. But we are not going to make any investments or marketing efforts on the brand,” said Bajaj. Instead the company would focus on developing new variants of the Pulsar and the Discover every year. To begin with, the Discover 125 ST (Sports Tourer) will go on sale from June this year, while the Pulsar 200 NS (Naked Sports) will burn rubber on Indian roads in July. “Our goal is only one. We have to become a bigger, better and stronger motorcycle manufacturer on a global basis. Our every move is aimed at going up the value chain. We want to increase our global market share while maintaining good profitability,” Bajaj said. To realise this, he said the company would first look at exporting as many units as it sells in the domestic market. Thereafter, BAL would aim at stepping up volumes overseas. The company is adding on new geographies every year, particularly in Latin America and West Africa. With sales of around 3.8 million units, Bajaj has a share of over 10 per cent in the 35-million-strong global motorcycle market. The company is expecting over half of its volumes to come from exports over the next two-three years. Exports accounted for 36 per cent of BAL’s total production in 2011-12. 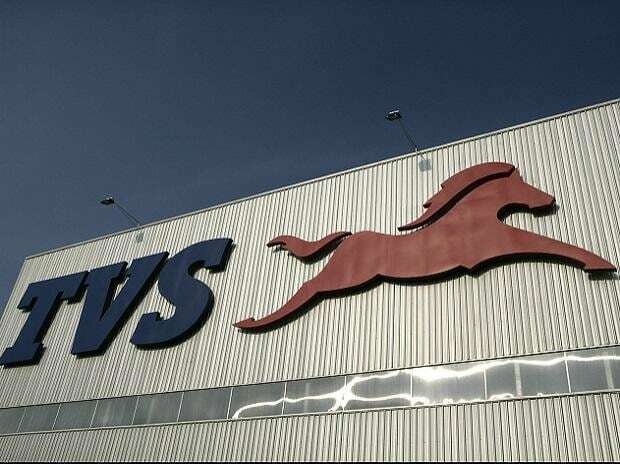 The company sold more than 1.5 million two-wheelers and commercial vehicles overseas last year. Its exports revenues grew 45 per cent to Rs 6,604 crore (33 per cent of turnover) in FY12, compared with Rs 933 crore (12.5 per cent of total net sales in 2005-06), the company said. The company records as much as 47 per cent of its overseas sales from Africa. As many as 60,000 units of the ‘Boxer’ alone are exported to the continent every month. Some of the company’s other key export markets are Sri Lanka, the Philippines and the Latin America. BAL has appointed a new distributor in Mexico and will start exports to Argentina over the next six months.